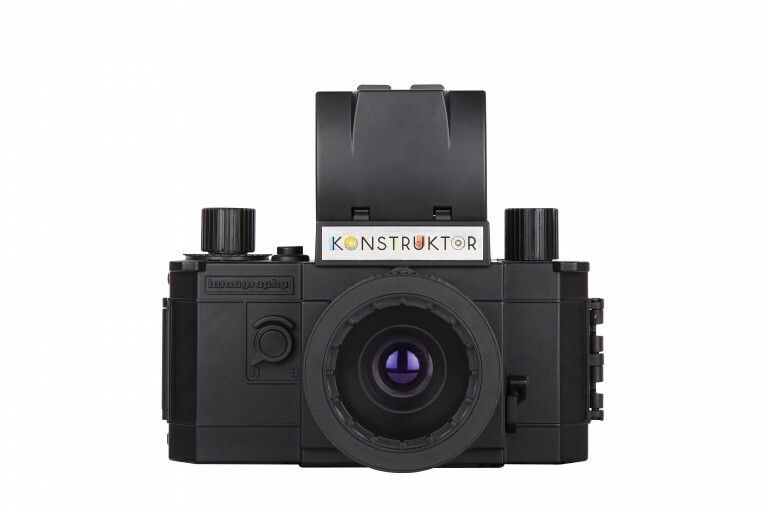 I purchased a DIY Plastic Konstruktor Kit from Lomography. It was a little challenging to put together, but great fun to play with in Glenelg, the city and a couple of playgrounds! tried for some abstract ideas, photographed a reflection of myself taking a photo and had a go at a couple of double exposures in lower light.